With a modern, functional and minimalistic design, wetrooms offer an innovative alternative to the standard enclosed shower tray, and are becoming the must-have in contemporary bathroom design. 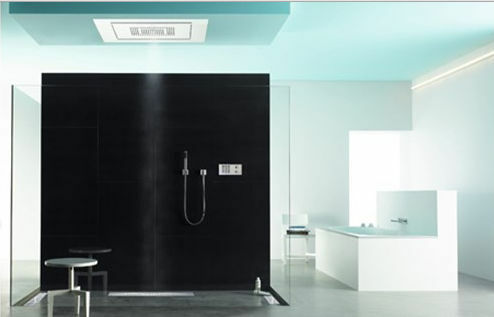 They particularly appeal to those with an eager passion for following design and fashion trends, offering the potential to convert a cramped bathroom into a more accessible, luxurious and spacious wetroom, which allows users to shower in safety, comfort and style. Wetrooms represent an innovative and sophisticated method of designing and building space efficient areas in all types of buildings, from domestic properties and hotels through to leisure facilities and hospitals. Equally critical, is the fact that they provide a simple means of adhering to current legislation to ensure ease of access to all members of the community. Using the latest developments in drainage technology and installation methods, it is easier to convert, refurbish or construct new showering and bathing areas than ever before. 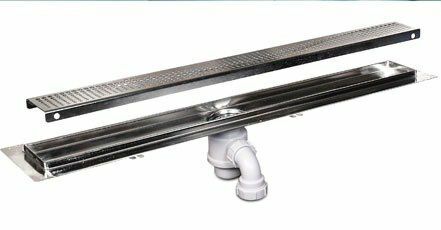 ACO Building Drainage as a leading company recognised the needs of today's market and offers huge range of wetroom products for every application. 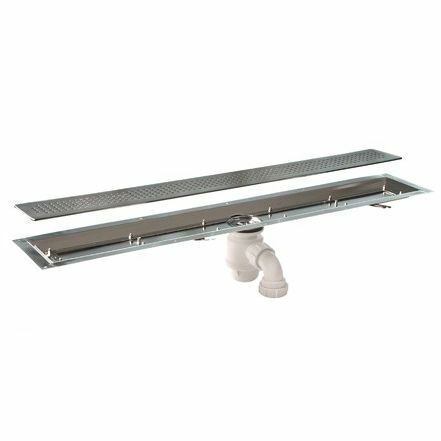 Austenitic stainless steel linear drainage channels with clean lines that characterise today's trends in bathroom design. For large shower areas and for multiple showers application use ACO Modular 125 as an alternative solution.